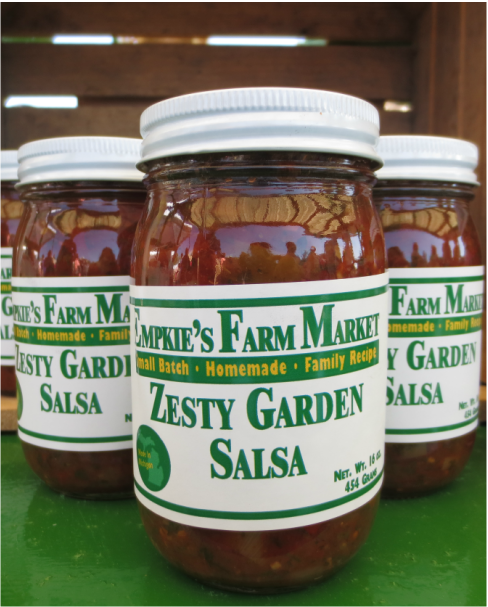 Our Salsa is Now Available Online! 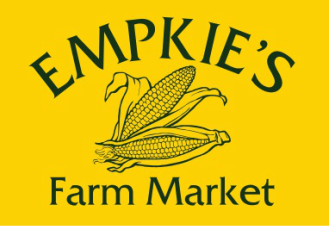 We're very happy to announce that you can now purchase Empkie's Farm Market Salsa online in our Store! Shop now and have our salsa delivered right to your door. 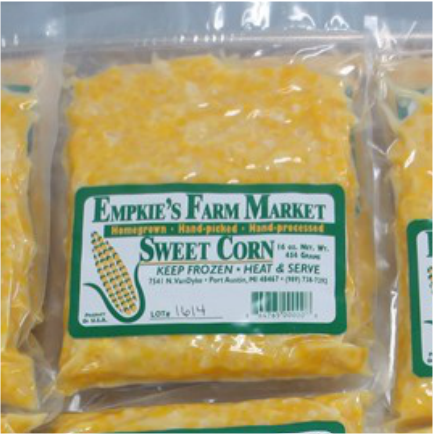 Empkie's Salsa also makes a great gift and we do offer gift packaging! We a﻿re closed for the season at our home location. 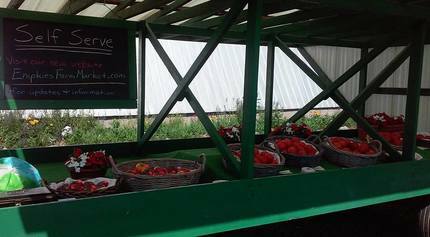 The 2018 Season of the Farmer's Market has come to an end. We'll see you again in 2019!